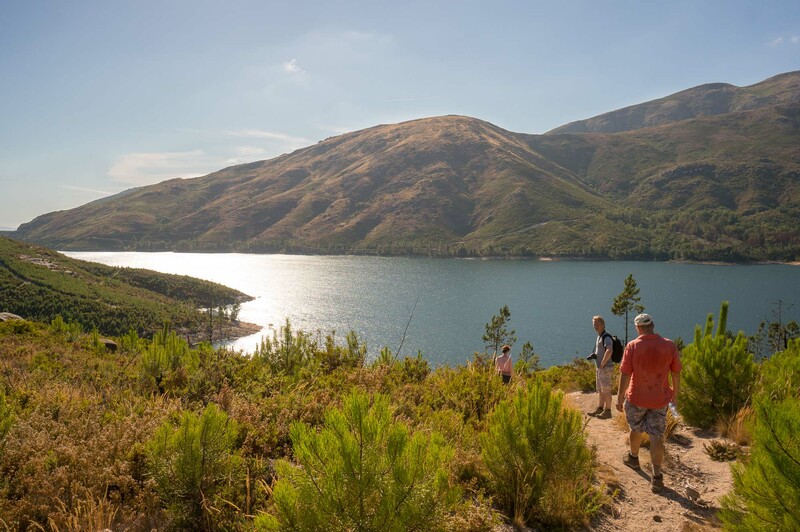 There are several hiking routes in the Peneda-Gerês nature reserve. 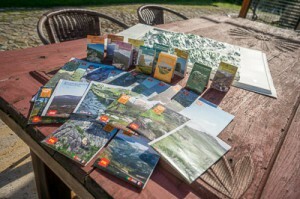 To give you a head start we have hiking maps you can use for free with starting point, progress, duration and sights during the hike. 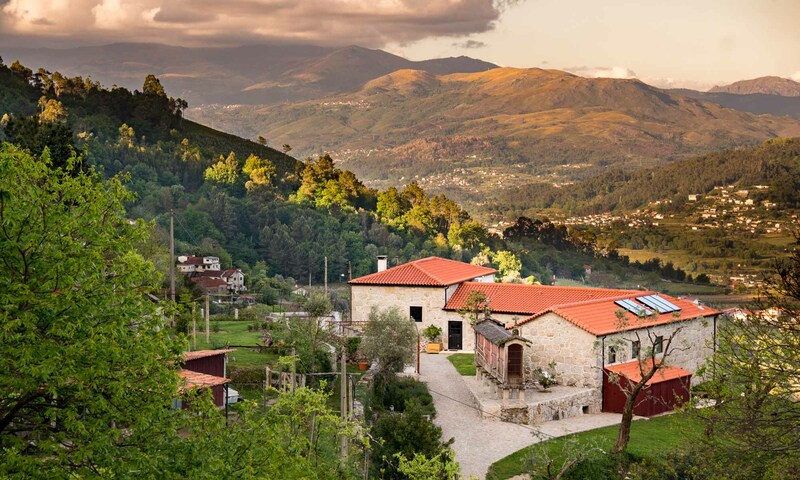 They are also available at the visitor centers (portas) of the nature reserve in Mezio, Lindoso and Campo do Gerês.